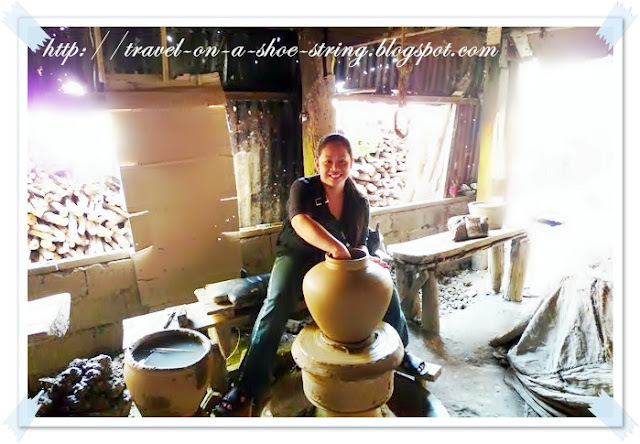 My visit to the Burnay Factory in Vigan is one of the best ever experience I had in Vigan. 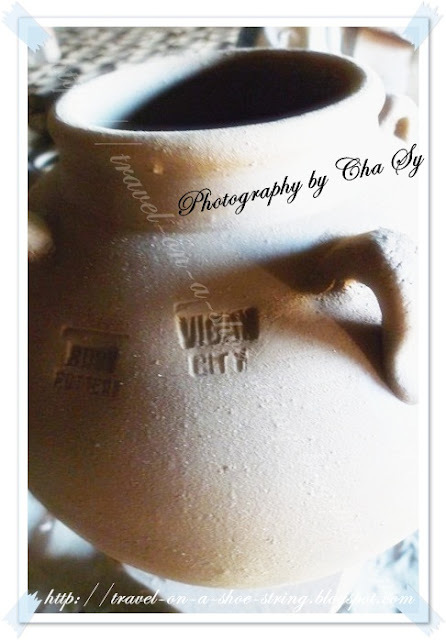 The Burnay Factory (earthen jar or pottery) at Barangay Pagburnayan, Vigan City is one of the best keep secrets of Vigan! 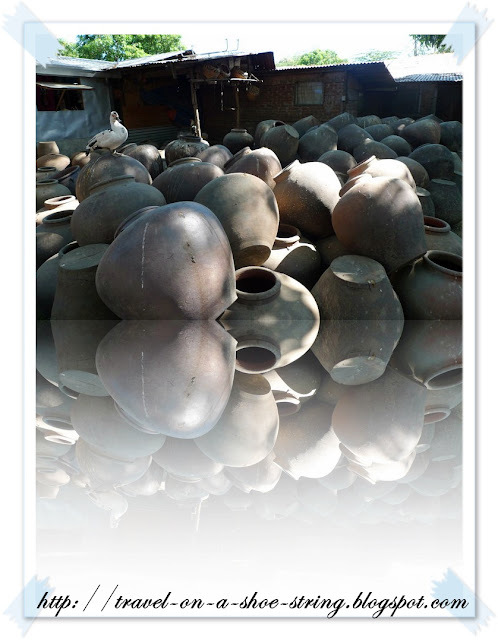 Hundreds of Burnay (earthen jar or pottery) is on display at the grounds of the factory. If you find yourself in Vigan, don't you miss this place. 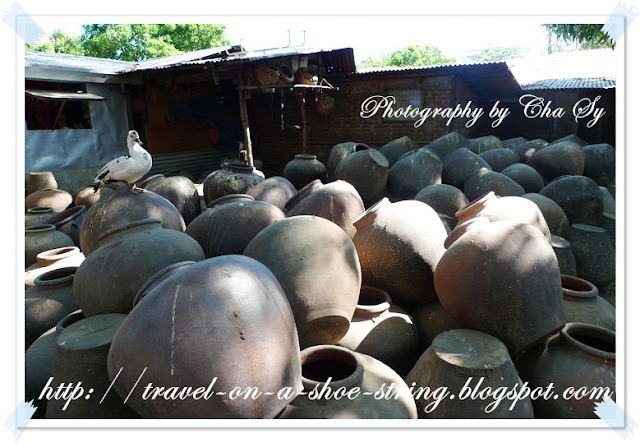 Nothing compares in seeing the earthen jars in person. 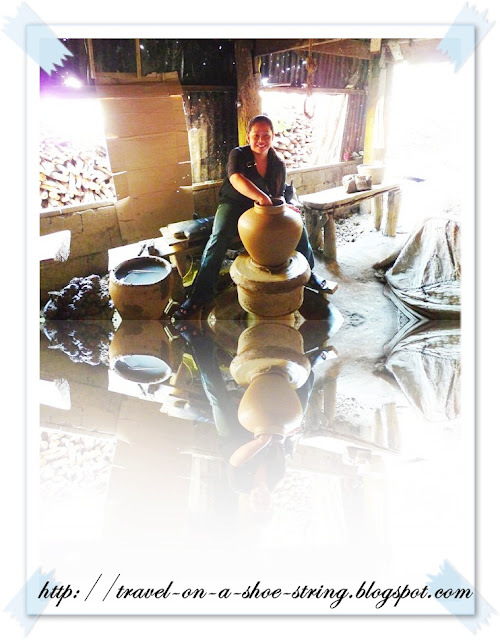 I tried to make an earthen jar to no avail, so I just pose for posterity with the earthen jar made by the son of the owner. 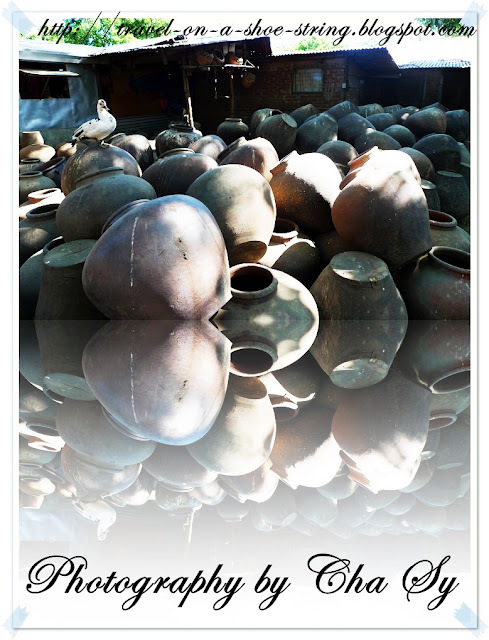 It is said that pottery making calms the mind and promotes relaxation so you better try it if you have time. It is more fun in the Philippines! 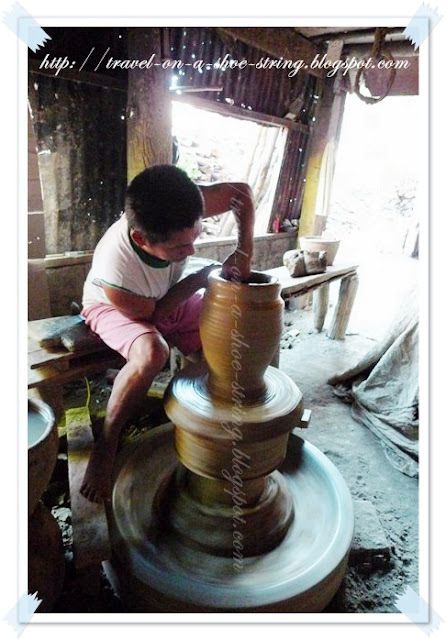 Visit and enjoy pottery making at the Burnay Factory in Vigan.